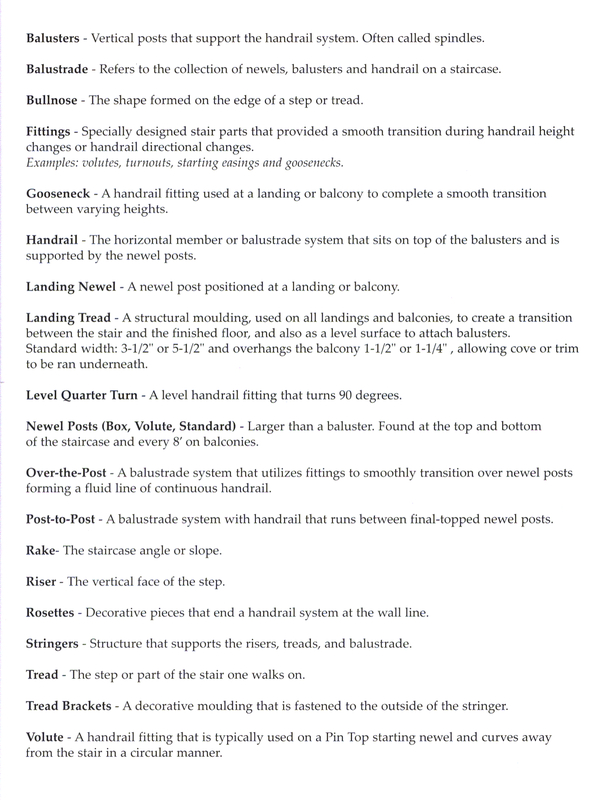 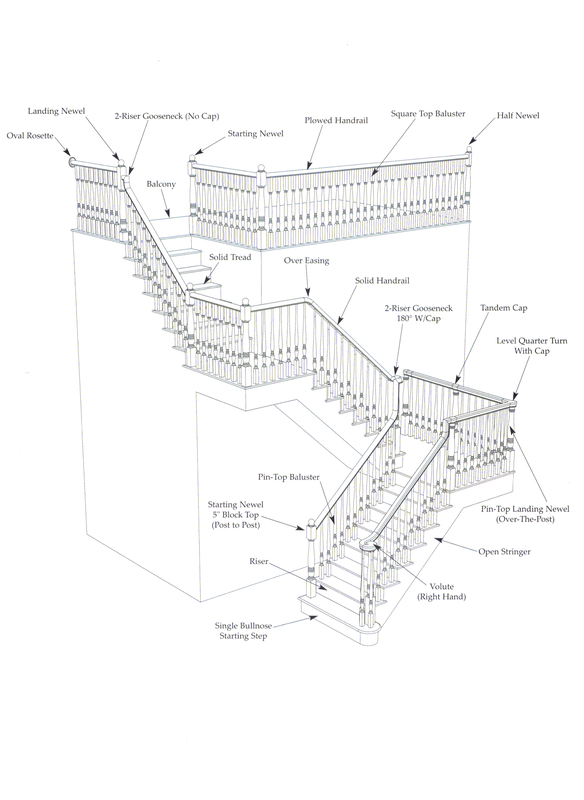 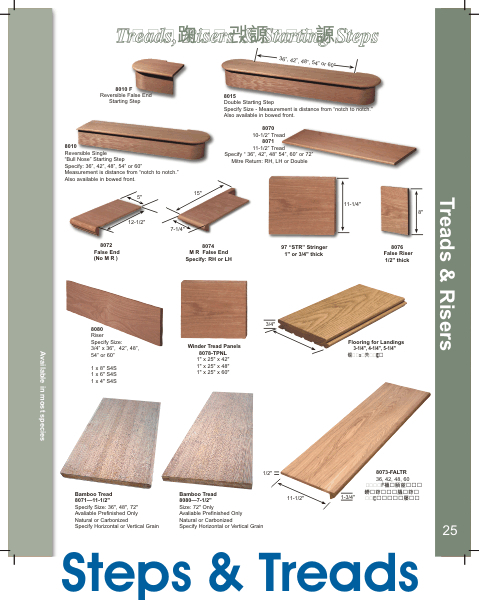 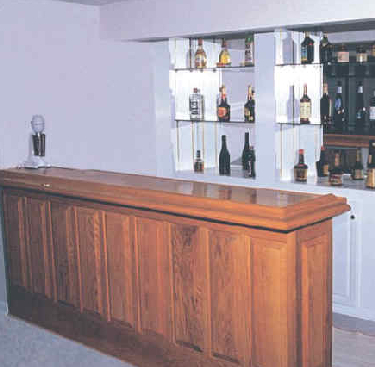 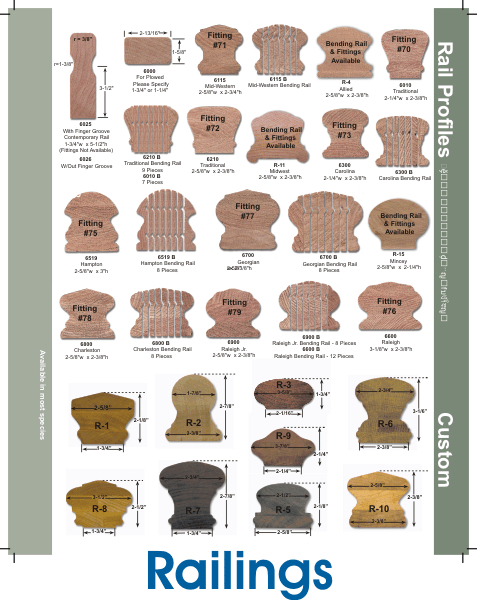 Staircase terminologies - Stair Rail Direct-Stair parts shipped direct. 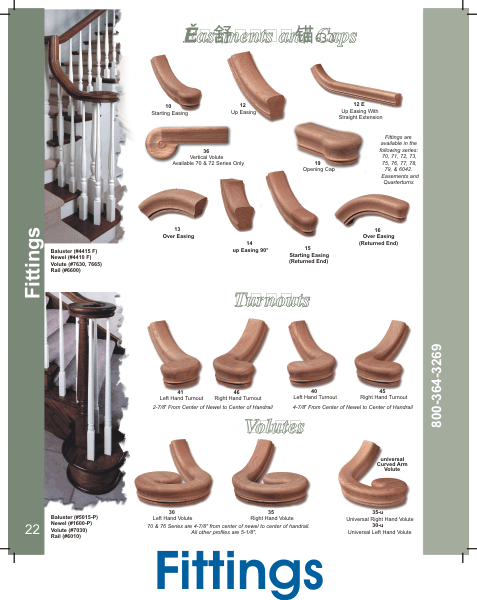 Quality stair parts, Ships to your door. 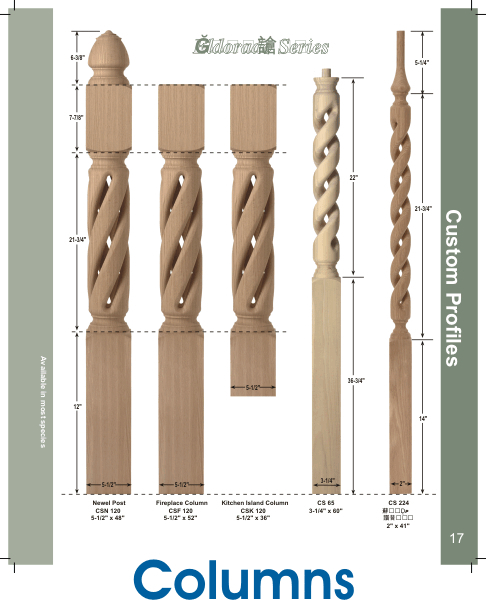 Hampton Balusters 1-1/4" & 1-3/4"
Savanna Balusters 1-1/4" & 1-3/4"
Contemporary Balusters 1-1/4" & 1-3/4"
Carolina Newels 3" & 3-1/2"
Hampton Newels 3" & 3-1/2"
Savannah Newels 3" & 3-1/2"
Contemporary Newels 3" & 3-1/2"
© 2011 - 2019 Stair Rail Direct@The Wood Works LLC.